Our legal team includes some of the top, award winning attorneys in the region. Our personal injury lawyers will work hard to recover the compensation you deserve. As one of the best law firms in the state of Indiana, we will diligently fight for you. As evidenced by our reviews, you’ll work with a lawyer who’s honest, compassionate and aggressive in securing a settlement. 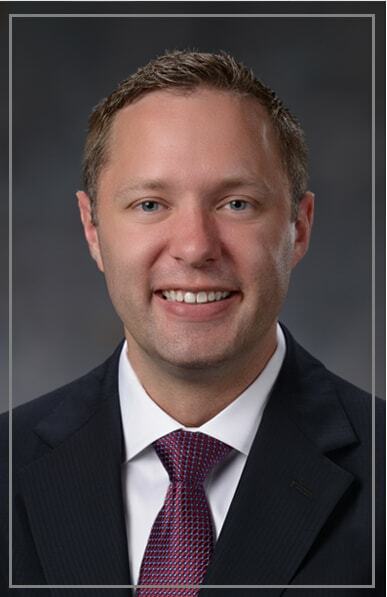 Contact our law firm if you need an attorney to represent you following an auto accident, dog bite, slip and fall, motorcycle accident, brain injury or wrongful death. An accident can leave you with lifelong injuries that can impact you in all aspects of life. You might not be able to communicate, perform your daily functions or earn a living. In fact, in certain cases, an accident or an injury from an accident can leave your loved ones in crisis or danger. At Tuley Law Office, our personal injury lawyers can help you or your loved ones get the compensation you deserve for your losses. It is true that money cannot buy happiness. However, if you are compensated for an accident, you have a chance to get back to your pre-injury condition. After an accident, proper financial compensation can help you pay your medical bills. Your life might not be the same as it was before the injury, but it can be better than the worst condition you would face. As injury lawyers, we at Tuley Law help you to sort out your legal issues while you are on your journey to recovery after an accident. If you have suffered from an accident, contact us at Tuley Law Office for a confidential, free consultation. There is always a time limit for filing an injury claim, so you shouldn’t delay in taking action or consulting a lawyer. Call the attorneys of Tuley Law Office at (812) 434-1936 today! In the moments immediately after a serious injury, time is of the essence. It’s vital to obtain both medical assistance and legal help at once. In southwest Indiana, if you’ve been injured by negligence, and you need an experienced Evansville personal injury attorney to help you resolve an accident claim, contact us as quickly as possible at the Tuley Law Office. When you arrange a consultation with us, expect to be treated with complete personal dignity and respect. You’ll be extended every professional courtesy and consideration. What’s more, you’ll pay no attorneys’ fees unless and until we recover compensation on your behalf. The attorneys at the Tuley Law Office work without an up-front fee, and we are paid only if you win. Few injuries can be more life-altering than a brain injury. This form of injury can impact every aspect of your life, from your ability to walk, talk, and even remember or think clearly. Brain injuries can also have a profound impact on your emotions and even your personality. The accident or mishap may not always leave visible scars, but the effects can be devastating. Brain injuries arise on a vast spectrum. To the casual observer, one individual may appear minimally affected, while another may require intensive medical care for the rest of his or her life. Some function may be recovered with physical therapy and occupational therapy, while others have little hope of improvement. 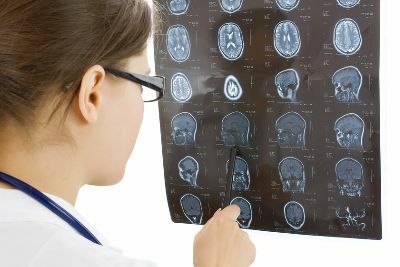 Every case is unique, which is why it’s important to have an experienced brain injury lawyer who can help you file a personal injury claim to seek compensation for yourself or a loved one. At Tuley Law Office, our experienced team of car accident lawyers are here to represent some of the more than 2.3 million Americans who are injured every year in car crashes. Thousands more suffer fatal injuries. Dealing with insurance companies and securing compensation following a car accident can be a tremendous challenge. Our accident attorneys are familiar with all aspects of Indiana accident law, and we are ready to help you fight for the compensation you rightfully deserve, including money for property damage, past and future medical bills, pain and suffering, lost wages, funeral/burial expenses and beyond. We can also help accident victims secure punitive damages in many cases. Dogs are called man’s best friend, but there are some occasions where this best friend can turn into your worst enemy. Dogs primarily communicate using body language, but if a human ignores those signals, the dog may result to using their teeth. Some dogs simply lack socialization, while others are trained to act in an aggressive manner to protect an individual or private property. 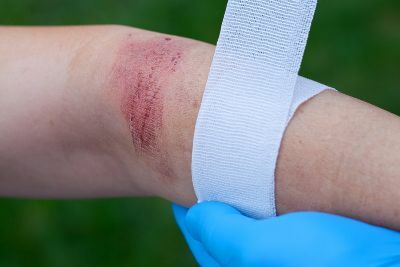 Whatever the situation, a dog bite incident can lead to serious injuries, including broken bones, infection, nerve damage, scarring, and disfigurement. This may result in significant medical bills and permanent disfigurement or disability. 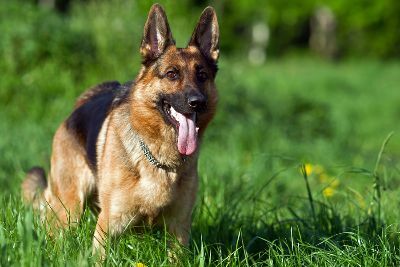 Indiana dog bite laws indicate that an owner may be held liable if the owner had reason to believe that their dog may act in an aggressive manner. Our dog bite lawyers can guide you through the process of filing a personal injury claim in an effort to recover compensation for your damages. 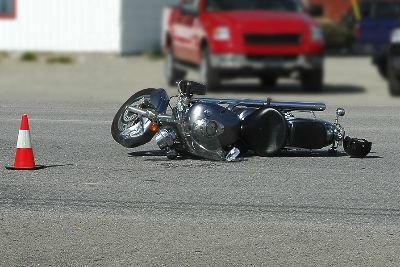 Motorcycle accidents can be especially devastating because in a crash, motorcyclists simply do not have the protection that a car or truck affords. This can result in life-altering or life-ending injuries, including brain injuries, neck and back injuries, loss of limb and other severe, debilitating conditions. If you or a loved one was injured in a motorcycle accident, you need a motorcycle injury lawyer who can accurately predict your future medical expenses and other damages that will arise from your crash-related injuries. At Tuley Law Office, our team is committed to securing funds for your medical bills and other expenses, such as home care and physical therapy. We can also help clients obtain compensation for lost wages, funeral/burial costs and beyond. Tuley Law Office has an experienced team of personal injury lawyers who are ready to help you get the compensation you deserve following an accident, injury or another mishap. Beyond the challenges associated with the physical recovery process, an accident injury can have some very profound and devastating effects on your life, impacting your ability to earn an income, care for yourself, live independently or even maintain relationships and enjoy life. Many also face financial challenges, stemming from their inability to work, combined with hospital bills and medical expenses that can total tens or hundreds of thousands of dollars. Our personal injury attorneys are committed to helping you recover the maximum amount of compensation for your losses so you can maximize your quality of life and get the medical care you need. 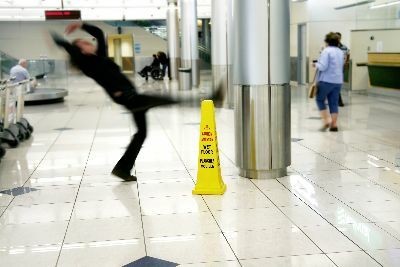 A slip and fall accident can result in some serious injuries, including broken bones, dislocations, sprains and strains, cuts and lacerations, back injuries, neck injuries and even head injuries. Some may recover fully, while others could face lingering effects, such as chronic pain and disability. Our slip and fall lawyers are here to help you get compensation for medical expenses, pain, suffering, lost wages and other losses. 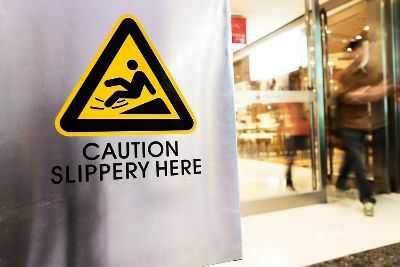 Slip and fall lawsuits are often subject to extra scrutiny, which is why it’s so important to hire an experienced legal team that can present a compelling case before the courts. But critical evidence and eyewitnesses can become more challenging to find as time passes, so it’s essential that you contact a slip and fall attorney as soon as possible. 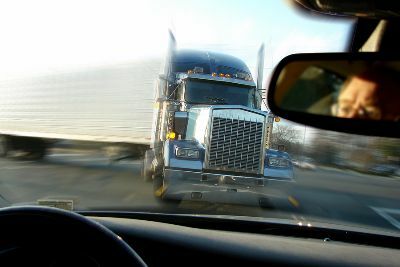 Truck accidents hold an even greater potential to be life-changing, especially when you consider that there is often a significant size differential between the truck and the other vehicles involved in the accident. This means that the injuries are frequently more serious, leading to greater losses for the victim. Commercial trucks (and commercial truck drivers) are subject to stringent regulations, which adds another element of complexity to your personal injury case. For this reason, it’s vital that you trust your lawsuit to a truck accident attorney with Tuley Law Office. We know what it takes to secure the maximum amount of compensation for your losses. The attorneys at Tuley Law Office are committed to helping some of the 3.8 million disabled veterans in the United States who are living with service-related injuries and disabilities. 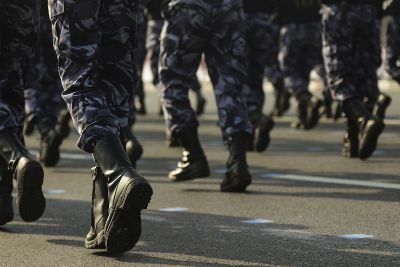 Dealing with The Department of Veterans Affairs can be challenging and getting a denial letter in response to your veteran disability benefits application can be devastating. Our legal team has many years of experience in the area of Veterans Disability Law and are here for you. We are committed to helping you get the benefits you need and deserve. We also assist with discharge upgrades, which may be required to qualify for VA benefits. Our firm wants to help the ones who help us every day, and we will strive to do just that. Some workplaces hold a high risk of injury, such as construction sites, manufacturing facilities, and industrial settings. Other workplace settings hold less obvious dangers. While Indiana has some of the lowest on-the-job injury rates in the nation, hundreds of workers are still injured annually, resulting in costly medical bills, lost wages, and even an inability to return to work in the future. Our workplace injury lawyers are committed to helping you following an injury at work. We can help you deal with workers’ compensation claims and other issues following your injury. 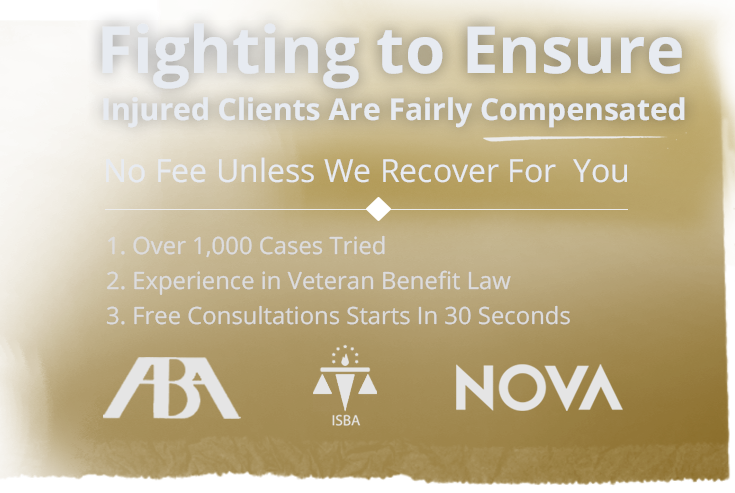 We are committed to helping you secure the compensation you deserve for your losses. Have you lost a loved one in an accident or another incident that occurred due to another party’s negligence or malice? A wrongful death lawsuit may be filed in civil court as a mechanism to recover compensation for your losses, such as medical costs, funeral and burial costs, lost wages and loss of consortium. In many cases, punitive damages may also be awarded as a mechanism for penalizing the party who is found to be liable for your loved one’s death. 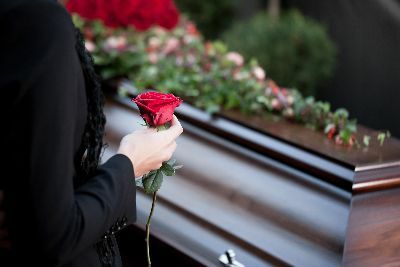 Wrongful death claims can be filed in connection with many different types of cases, including auto accidents, criminal acts, medical malpractice cases, workplace accidents and beyond. A lawsuit won’t bring back your lost loved one, but our wrongful death lawyers can work to secure compensation that can be used to relieve some of the financial burdens that commonly arise after a loved one’s passing. At Tuley Law Office, we understand how stressful it can be to suffer serious injuries or go through the loss of a loved one. With an accident, you face a lot of worries about your health, finances and future. The recovery process can be quite burdensome with all the additional issues. We aim to make your recovery easier by providing legal support and advice along with representations for our clients. 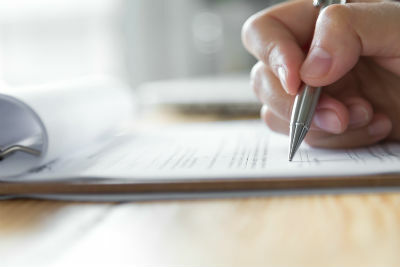 Our personal injury lawyers will help you get the reimbursement you need to move on with your life. 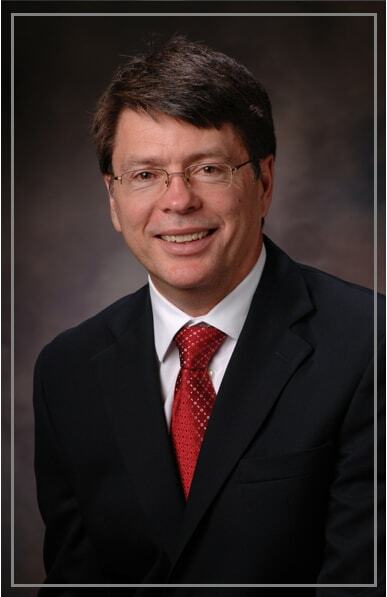 Tuley Law Office was founded by Attorney Daniel Tuley, a personal injury lawyer with over 30 years of experience, and we always put our clients first. Our Evansville law firm is committed to you, our client, while we take a strategic and aggressive approach to ensure that you see the best possible outcome to your case. 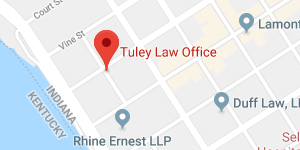 Tuley Law Office is located in Evansville off of the intersection of Sycamore St. & N. Water St. near Evansville Museum and the Carpenter House approximately 10 miles from the Evansville Regional Airport (EVV). Head south on Bussing Drive from Evansville Regional Airport, then turn left on IN-57 S. In about 5 miles, turn left onto US-41 S and take the IN-62 W/IN-66 E/Lloyd Expressway exit towards Roberts Stadium/University of Southern Indiana. Once on the expressway, take the exit towards Fulton Avenue and merge onto W Division Street/E. Pennsylvania Street. Turn left onto S. Fulton Avenue/Ohio River Scenic Byway and continue for about half a mile. Then, turn left onto Main Street and left again onto NW 1st Street to find our law firm. From Louisville, take 1-64 W to Evansville for about 94 miles. Take exit 29A for IN-57 S toward I-164/Evansville/Henderson. Continue onto the Ohio Scenic River Byway, and turn right onto Sycamore Street. Turn right again at the first cross street, which is NW 1st Street. Our office is on the right. If you or a loved one have been injured, turn to one of the region’s most respected personal injury law firms to arrange a confidential, free case consultation. See what our clients say about working with us by reading the Google Plus reviews of Tuley Law Office. Then, call us at (812) 434-1936. If anyone made a bad situation a little easier to get thru it was the Tuley group. From the front desk on. All of our questions were answered promptly and with compassion. We would recommend Tuley law over and over again because we have. At the Tuley Law Office, we understand how expensive it has become to earn a college degree. Many students rely on their financial aid and private loans to help fund their education, as well as pay for their living expenses, in addition to their tuition and supplies. More students than ever before are graduating with thousands of dollars of debt before they even find a job. If you are a college student struggling to pay for your advanced degree, please take advantage of this free scholarship to to college without sacrificing your financial freedom. The Tuley Law Office believes in supporting college students interested in any career field because our society benefits from all types of industries. We need leaders in law, healthcare, education, and many other areas, so that future generations can also receive a good education and give back to the community. Federal student aid and private loans are not available to all students, and most people are left to pay for their college degree themselves. Our legal professionals want to offer these students a helping hand with the 2017 Tuley Law Office Scholarship. This gift is our small investment in your future. The Tuley family proudly gives back to the youth in our community. We want to encourage students to follow their dreams and focus on their future, rather than worry about finding money to pay for textbooks. This $500 scholarship award can be used for any cost related to your degree.We think you deserve the best education possible without financial obstacles preventing you from achieving your goals. Use this scholarship to invest in your career plan and build a better tomorrow, today. Must be a U.S citizen or authorized permanent/legal residents of the U.S.
Must have earned less than $35K in the previous year. Must provide your Facebook profile and apply via email. Must be a college student (undergraduate or graduate) enrolled for the current year. Why is a college education important in today’s world? How will you contribute to society over the next ten years? Which career field are you pursuing and why? Scholarship essays must be quality work typed in 12-point font, single-spaced in your own words without any plagiarized content. Format essays as a PDF or Microsoft Word document. Applicants can submit a video to answer one of the required topics instead of writing an essay. We recommend submissions are 3-10 minutes in duration and include quality video and audio. Upload your video to 3-10a hosting site or attach it directly to your email. Add a hyperlink or URL to the video hosting site in your application, and insert your first and last name in the submission. A video is not required to apply. The $500 scholarship winner is going to be selected and contacted one week after the application deadline. We will send the winner an email, and then a check will be mailed to their home address. The deadline for submitting your application is June 1, 2017. Choose an essay topic and create an essay or video. In the application, provide your name, age, mailing address, phone number, GPA, and Facebook URL. Complete your submission and email it to tuleylawscholarship@yahoo.com. We want to let the world know that you are striving for a better future. All videos must include the URL or hyperlink to the host site. We will notify you by email if you are the winner! The email will also contain detailed instructions to help you get your $500 scholarship award as fast as possible (valid identification will be necessary to claim the scholarship). 1. How many times can I apply for this scholarship? A student can only apply onceeach academic year. 2. Is the essay a requirement? Yes. To be considered for this scholarship, you must write or film a college-level response to one of the required essay topics. 3. Can I win this scholarship if I only attend college part-time? Yes. We will accept applications from both part-time and full-time students pursuing their bachelor’s or master’s degree. 4. Can I apply even if I already receive financial aid? Although this scholarship is intended for students with a strong financial need, any student can apply if they are currently enrolled in college and meet the eligibility requirements. 5. Will you accept a revised essay or video? If you make a mistake, we will allow you to resubmit your essay or video. Follow the same instructions to send your application. Use the email subject line “Edited” so we know that your entry has been revised. All resubmitted entries must be received before the deadline.